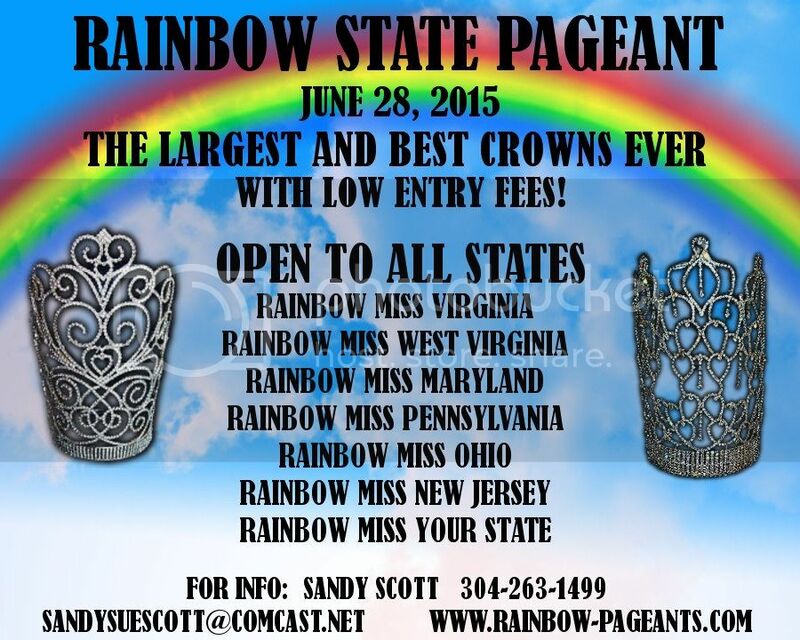 Welcome to the Northeast Pageant Mom's Chat Room. 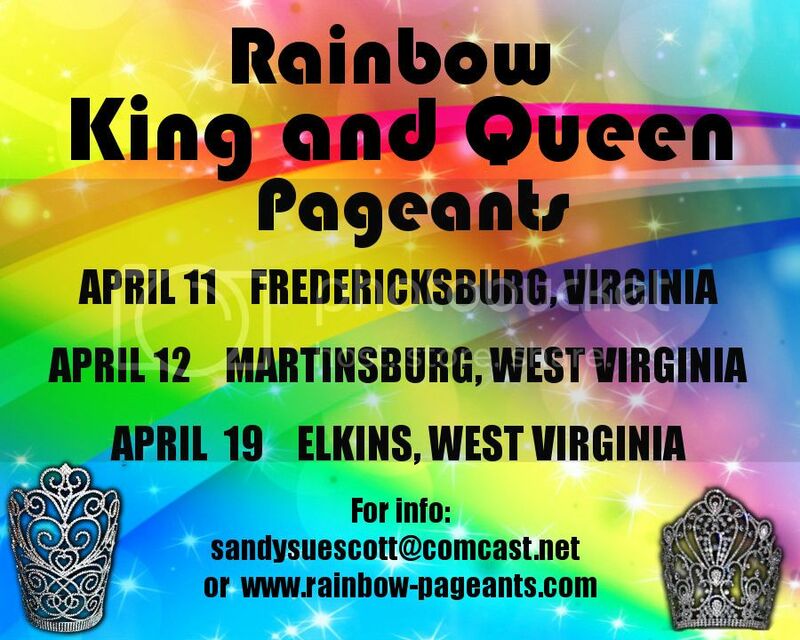 This is a forum for you to express your honest opinions about pageants in the Northeast (CT, NJ, NY, PA, MD, DE). 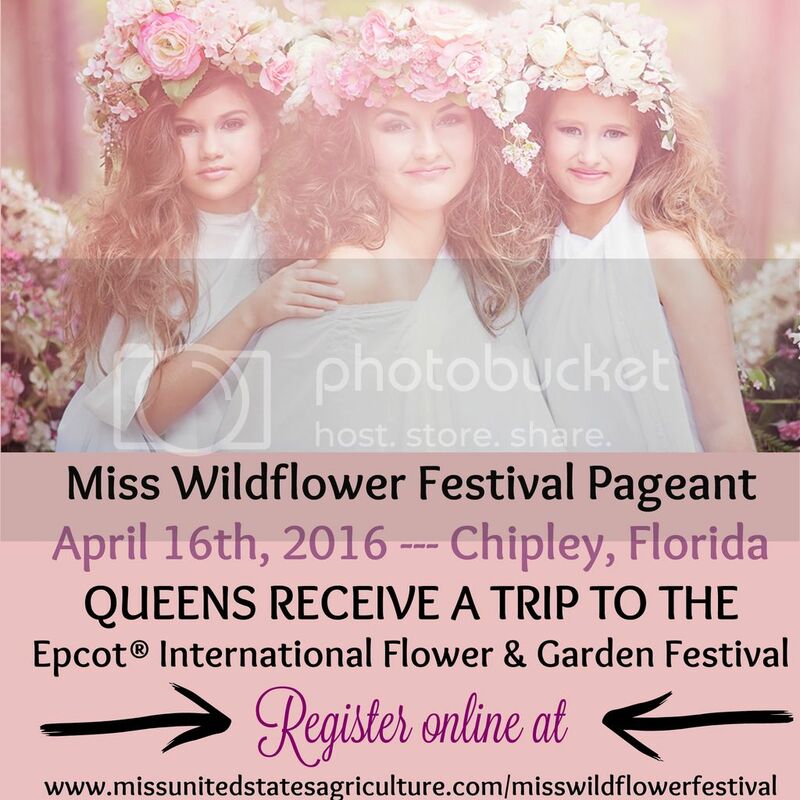 Give advise about pageants and even list pageants in this area! Please, if you must give an honest opinion about someone please do not use their full names or foul language! You may praise any child with their full name! 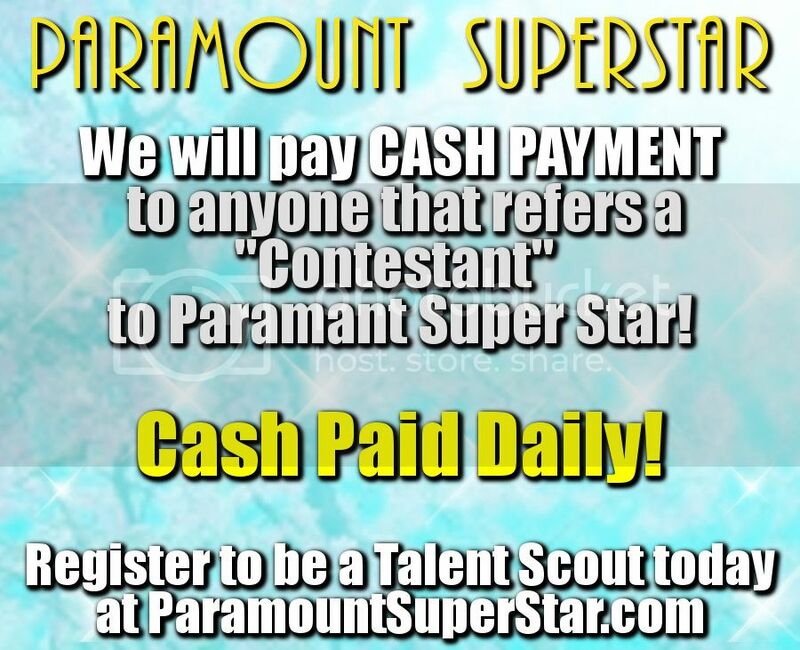 You do NOT have to live in NY to compete! DO YOU LIVE IN MARYLAND!? 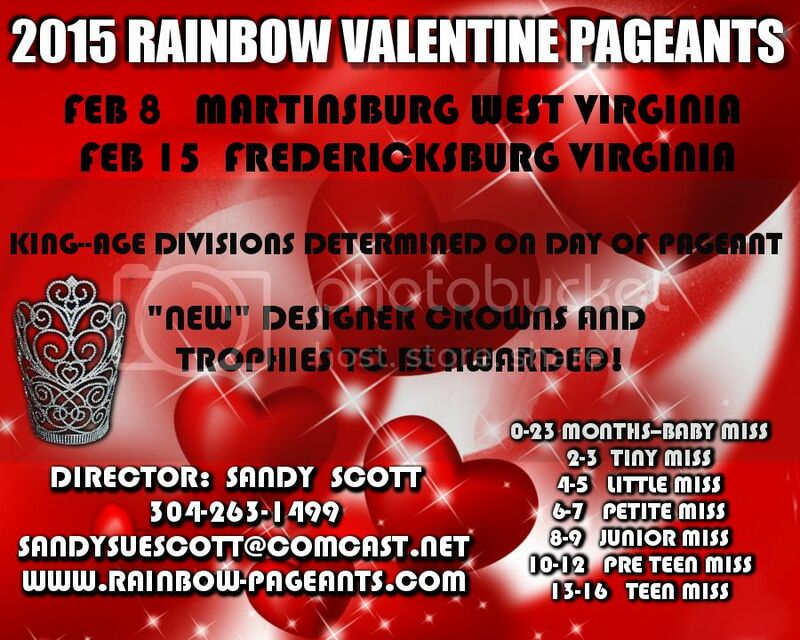 Miss Heart of the USA will NOT be hosting a State Pageant in Maryland- BUT YOU CAN STILL COMPETE AT NATIONALS! DO YOU LIVE IN CONNECTICUT!? 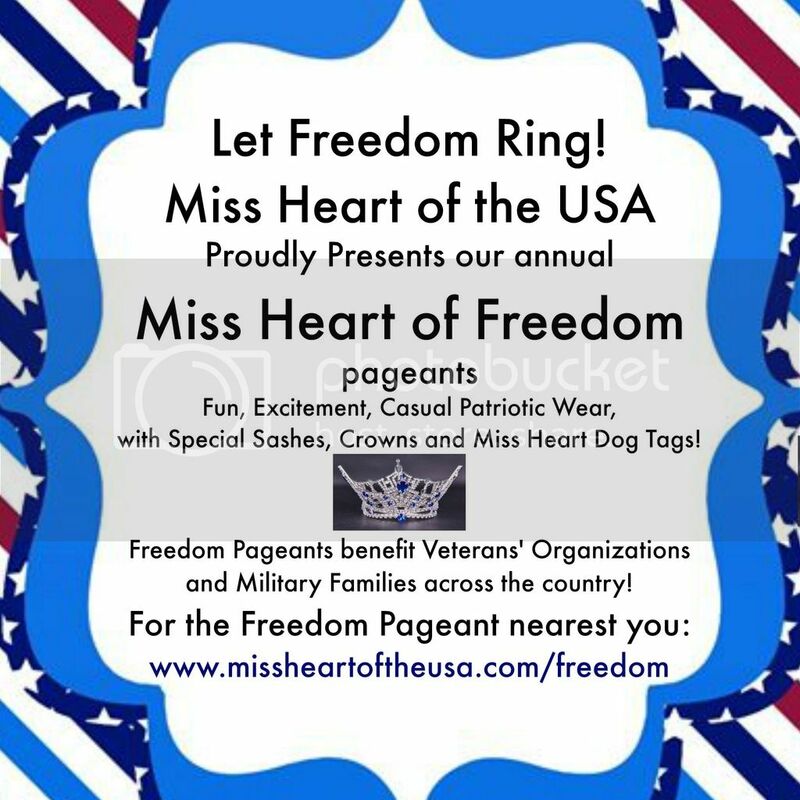 Miss Heart of the USA will NOT be hosting a State Pageant in Connecticut- BUT YOU CAN STILL COMPETE AT NATIONALS! 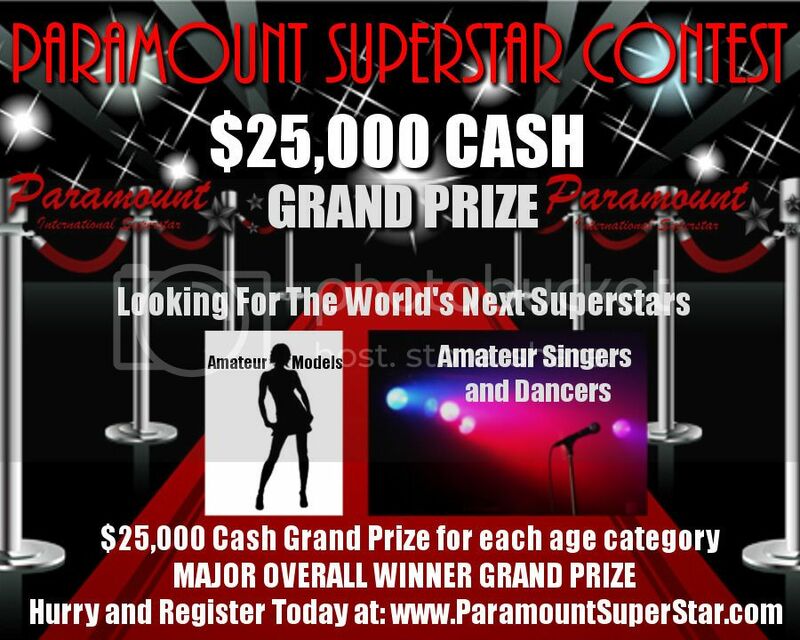 https://www.facebook.com/pages/The-Road-to-Broadway-Pageant/527760317342432 is our Facebook page, please visit and LIKE it! CHECK OUT, ON OUR SITE, THE PHOTO CONTESTS! 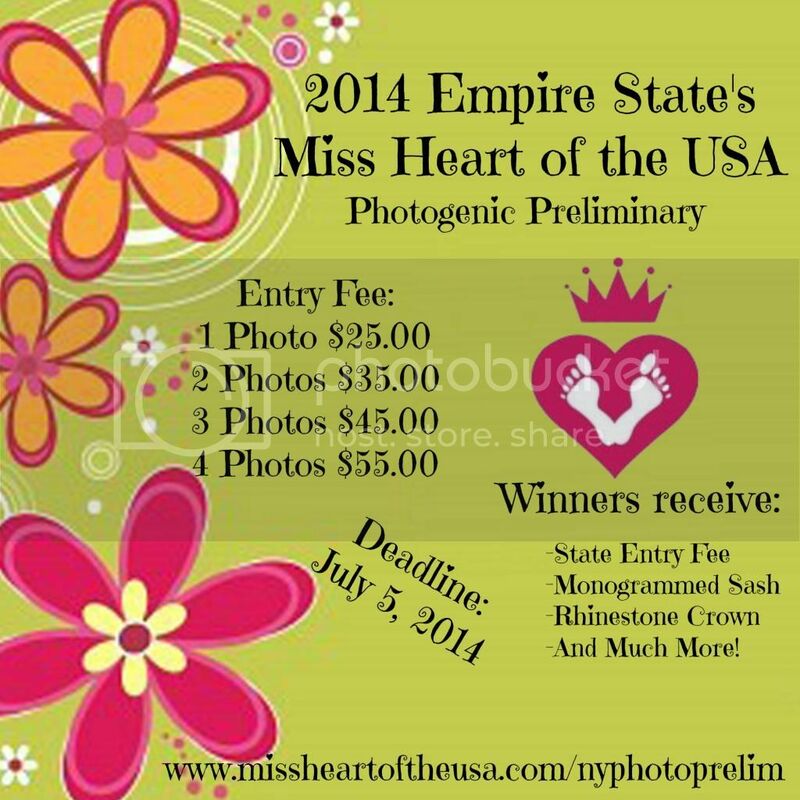 http://r2bpageant.weebly.com/free-photo-contest.html is our FREE photo contest, one winner. 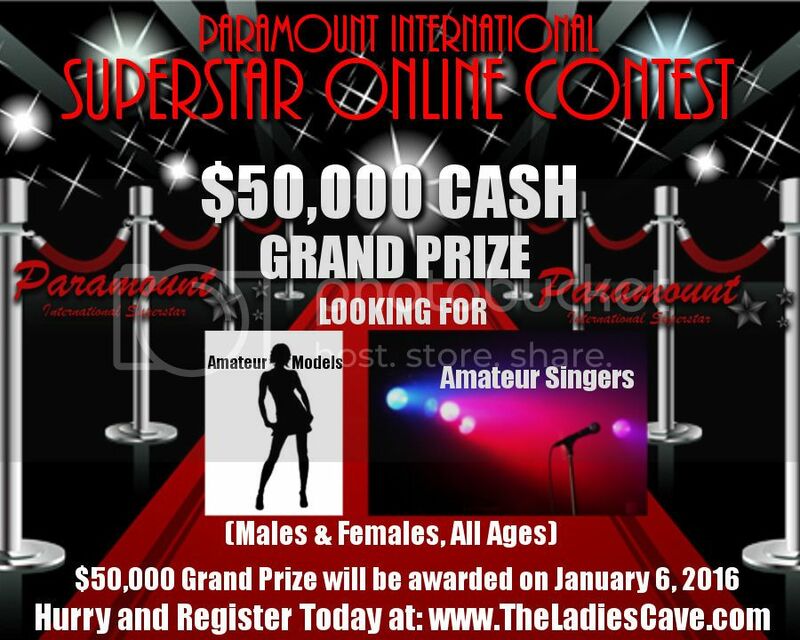 http://r2bpageant.weebly.com/5050-photo-contest.html is our 50/50 photo contest, $2 to enter, 3 winners. 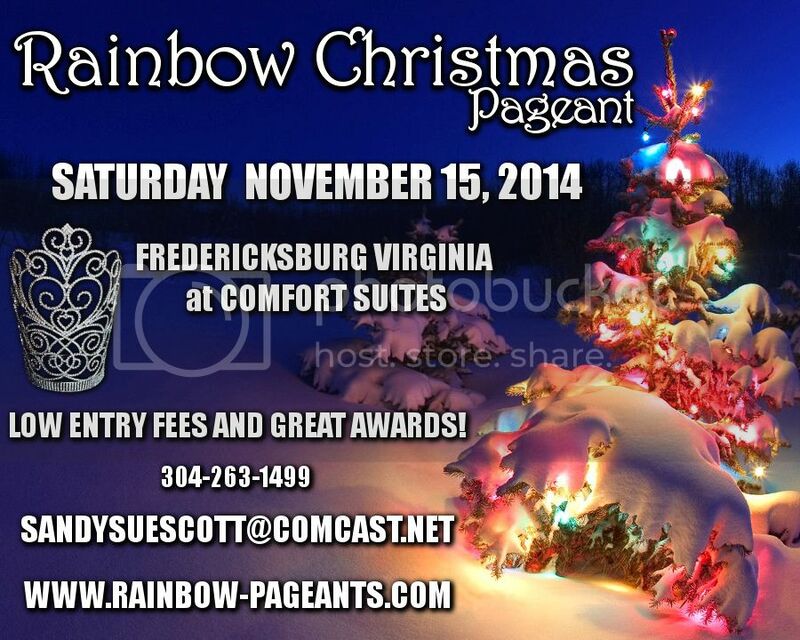 Join us for Queen's County 2014 Miss Heart of the USA Preliminary! at 5 am to start your make-up. Teresea is you best choice! 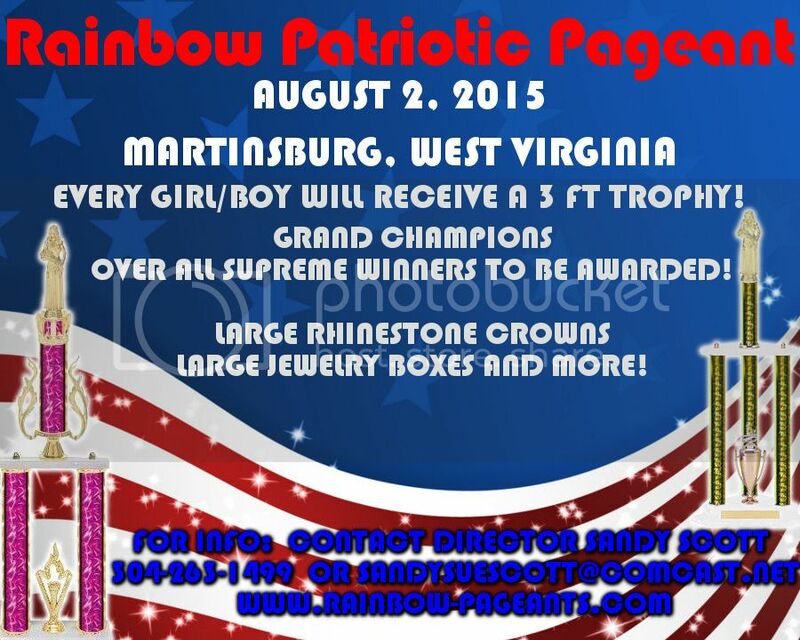 What does Glitzy Girls Couture Pageants offer to all of its contestants? 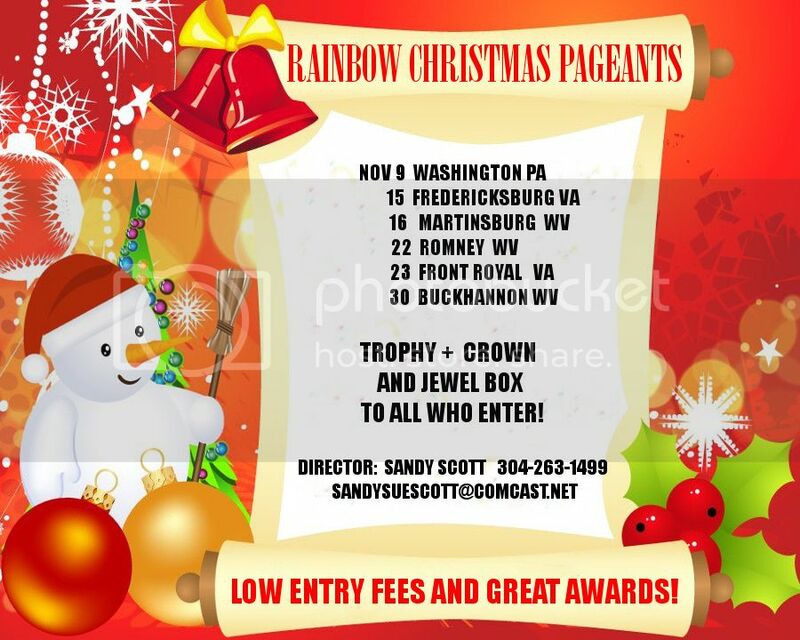 Beyond the standard pageant awards � Look at this list! 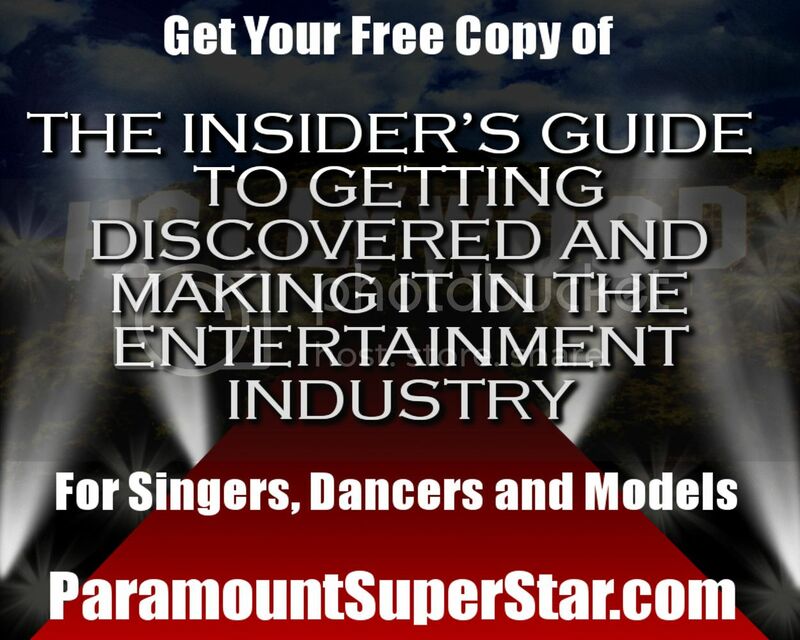 *Couture Wear � yours to keep! 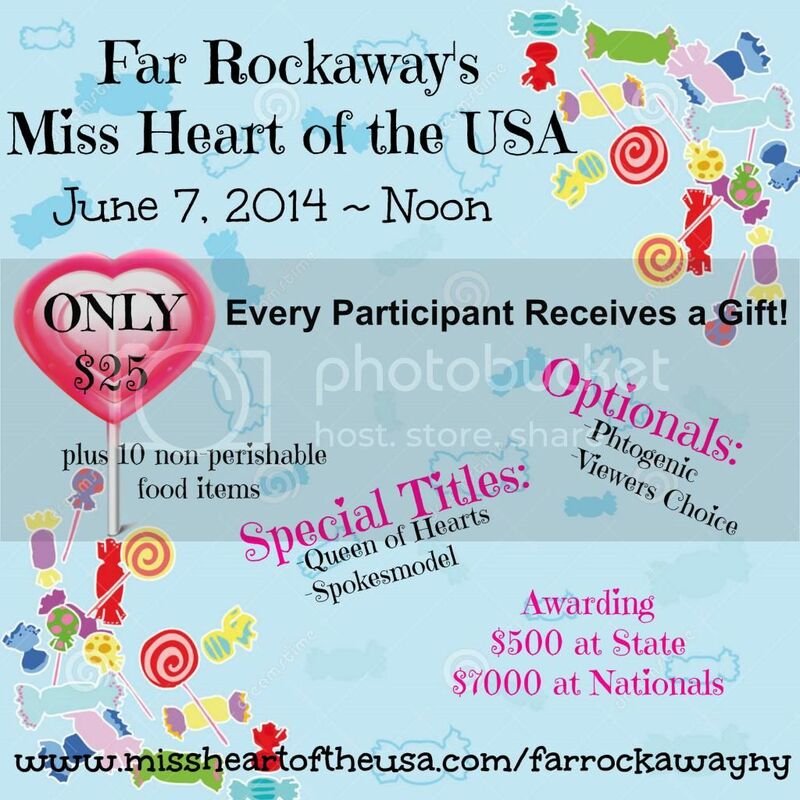 *Contestant Only Raffles: OPP Photo shoots, OPP Compcards, Portfolio Books, plus so much more!